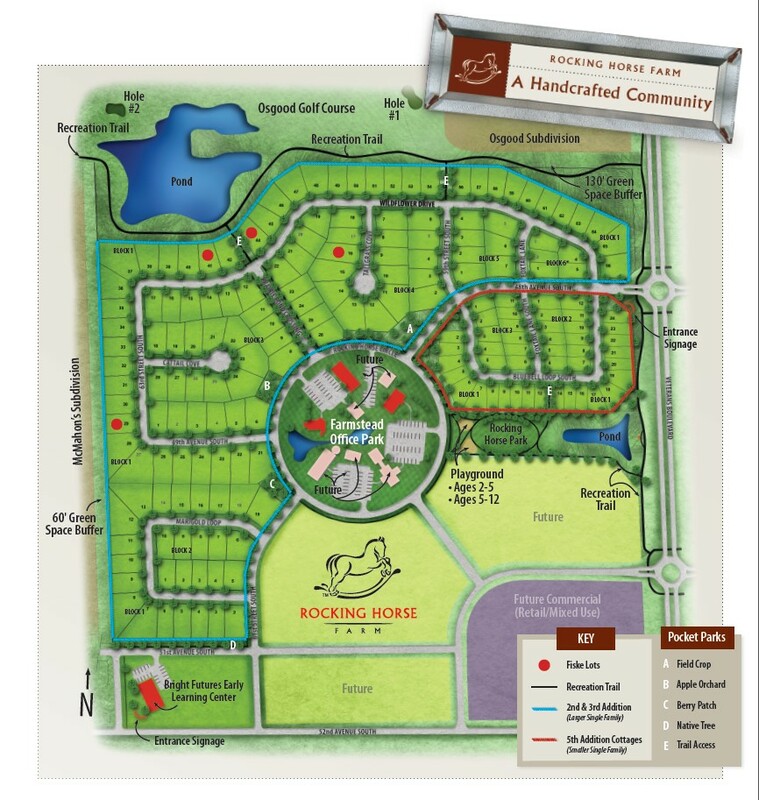 What is the Rocking Horse Farm Development? Rocking Horse Farm is a development unlike any other in Fargo. With distinct residential neighborhoods, a unique farmstead-themed office park, and plans for supporting retail, it’s more than merely a subdivision, it’s a community. And featuring large lots, grassy meadows, apple orchards, multiple parks and wildlife ponds, those who live, work or play here will feel miles from the city…while being near the heart of it. 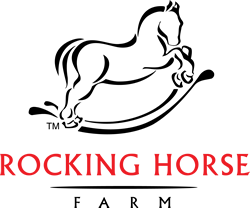 Taken from www.rockinghorsefarm.com. 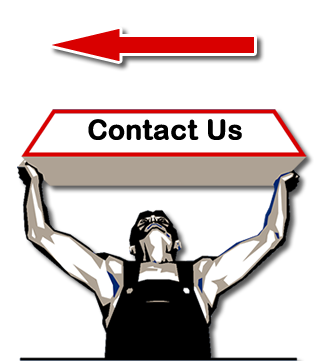 Please contact Gary Fiske at 701-238-7635 to discuss lot options to build at Rocking Horse Farm in Fargo, ND.